You are sitting on a nice comfortable sofa with the family watching a movie. Someone buzzes the doorbell. You take your tablet and tap the button to turn the light on, pause the film and switch on your door camera to see who it is via the TV screen. It’s the grandparents who have dropped in on their way home from shopping for a surprise visit to see the grandchildren. With the touch of a button, you speak to them and let them in. Then it is back to the play button to continue with your movie. Welcome to the beautiful world of the smart home automation system. 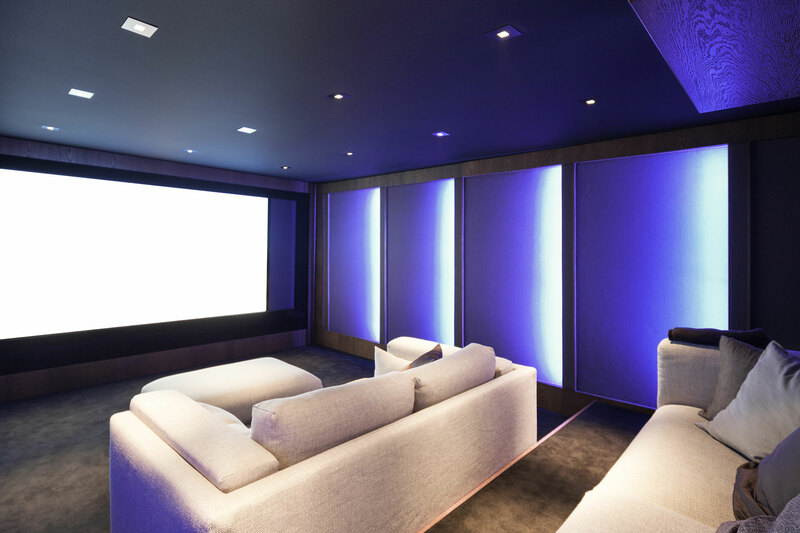 Home automation brings together all the different systems and technologies, from your TV to your security, into one control system giving you control via a single platform which includes iPads, iPhones and tablets. Ease of comfort, flexibility and its effortlessness use that it provides homeowners across the Ontario and GTA area Home Automation systems is now a must-have accessory for many families. With one single unit, you can combine your home entertainment units, CCTV cameras, alarm systems, lights and heating into easy to use system via your smart phone or tablet. 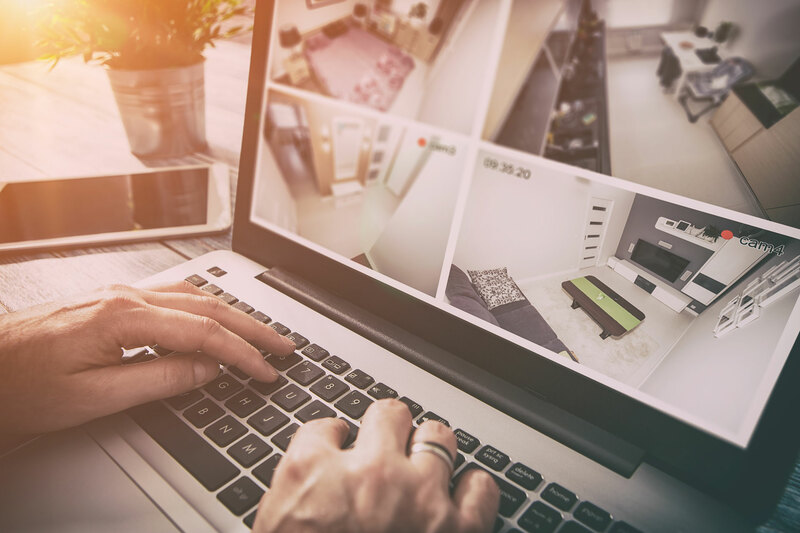 At Electrosa Security solutions, we pride ourselves in working with clients to create a bespoke system tailored to your specific requirements with an intuitive interface and letting the home automation system do the rest. 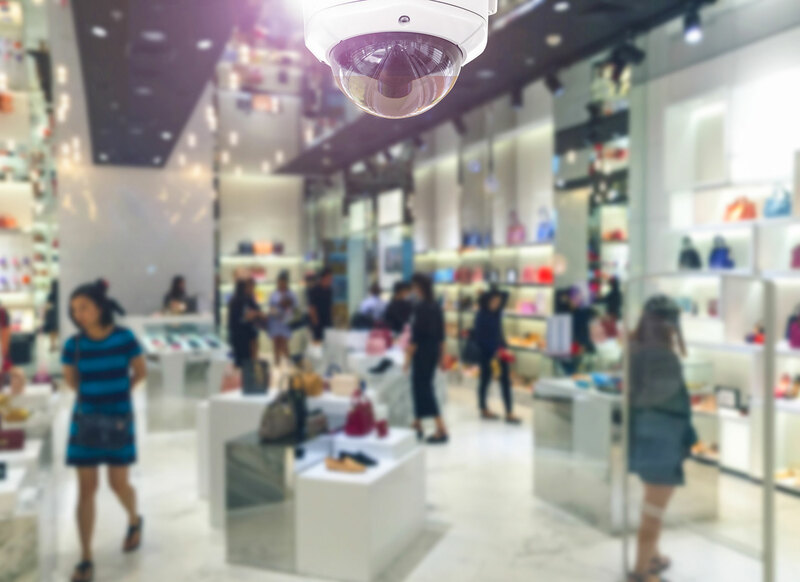 With over two decades of experience and accredited with the industry credentials of the highest standard, Electrosa Security is now the security and home automation partner of choice. We work closely with our clients to provide a system that is designed to your requirements and specification. We provide the best advice, service and aftercare support to give you peace of mind and comfort. With the best team of skilled technicians/engineers we can tailor our home automation service to combine your existing services and systems. We pride ourselves in giving you a hassle free solution and making things simple throughout the process. We are here to work for you to achieve the best solution for your needs. Our expert team includes engineers, experienced programmers, certified designers and installers in the most technological software and systems. If you have a query on home automation please Call Us Today for a FREE Quote on 416-477 5620 or simple fill in the contact form below and we will call you back. We feel so strongly about our Quality of Service that we provide Support and Maintenance, Call Us Today for a FREE Installation Quote on 416-477 5620 or simple fill in the contact form below and we will call you back.